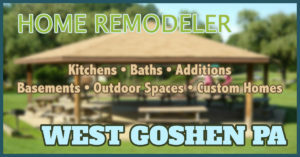 Need a home remodeler West Goshen PA, you’ve come to the right place! Tom Thornton’s Tri-County General Contracting services Chester County and the entire Philadelphia area. For over 40 years Tom has been building and remodeling homes, probably some of your neighbors. We are dedicated to providing quality budget based home improvements, and we consider ourselves the top of our field. 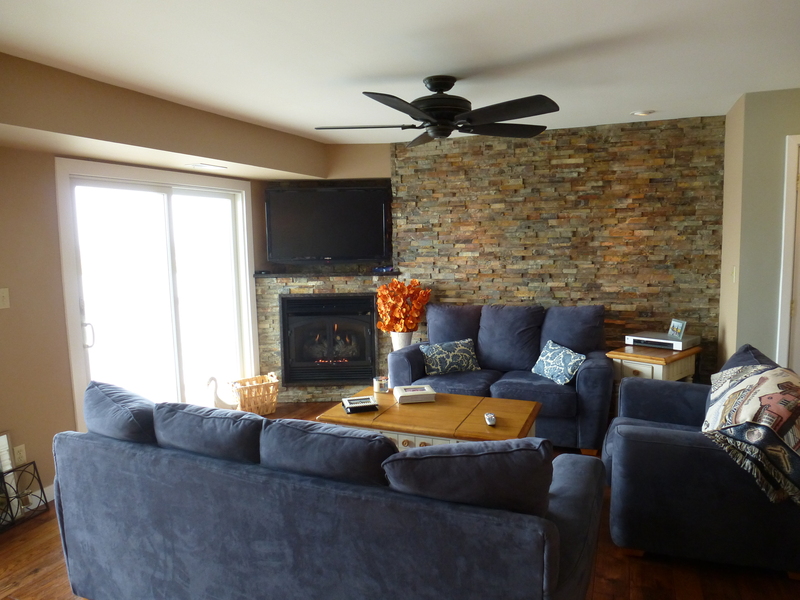 We provide many different residential home enhancements; everything from kitchens and baths, to full custom homes. Give US a Call for Your Next Project! As a kitchen remodeler West Goshen PA has been an area proudly serviced by Tri-County for over four decades. West Goshen and West Chester is the beginning of the main line area, and a hub of housing for the greater Philadelphia area. With West Goshen’s rich history, we’ve worked everything from 300 year old victorians to brand new custom homes. 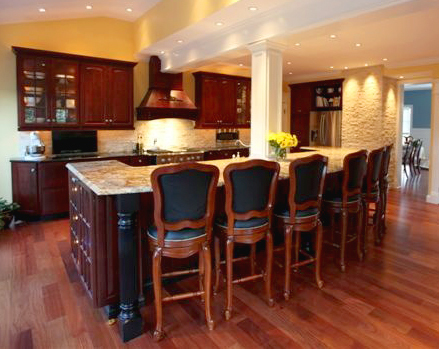 We have been improving homes with custom kitchen remodels ranging from $15,000 to over $100,000 dollars for decades. 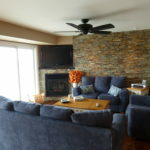 We do top quality kitchen remodeling as a home remodeler West Goshen PA, throughout all of Chester County. 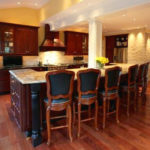 Give us a call the next time your ready to remodel your kitchen, we know how to get it done right; while considering your design and style, and working fast and professionally within your budget. Tri-County General Contracting is owned and operated by Tom Thornton. Tom is personally on every job and hand picks his crew and sub-contractors. Workers are chosen for professionalism, craftsmanship, and reliability. We will provide you with a long list of references. We would like to invite you to take a look at a job in progress. In the last few years, it’s seems like it’s been all about bathrooms. 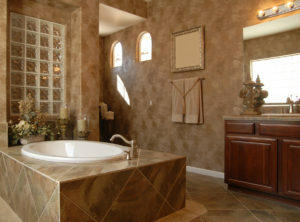 Bathroom remodeling usually isn’t as dramatic or expensive as a kitchen. Adding an extra bathroom in West Goshen can really affect your property value positively. Many home owners have been finding an easy way to make up their lost equity from 2008, is adding and updating their restrooms and baths. We can do everything from a simple powder room update to an in home spa; let us come out and give you a free in home estimate for your bathroom idea. 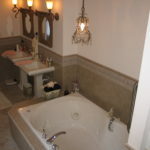 Just think about how nice it would be to sit in you very own jacuzzi tub at the end of a long day.